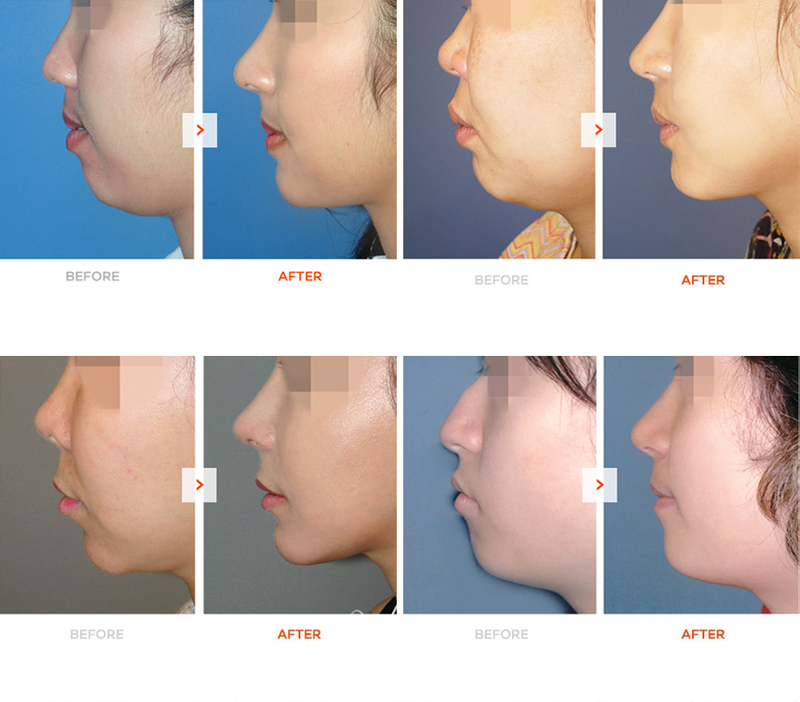 Genioplasty or chin augmentation is surgery that enhances the appearance and shape of the chin. 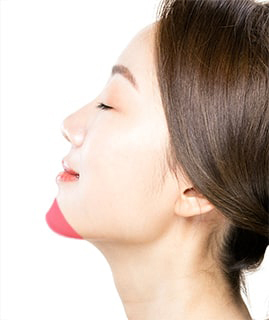 An Advanced Genioplasty (aka Sliding Genioplasty) is chin surgery where the chin is advanced or moved forward. 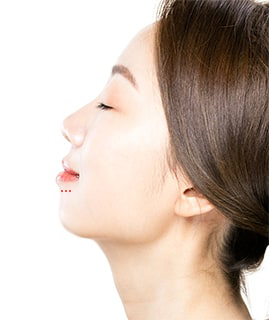 A doctor will recommend this procedure if the patient has a retruded chin and profile is not defined. As this surgery is instrumental in correcting disharmony on the face it is usually considered a cosmetic procedure. It can significantly alter the facial appearance of a person and their overall profile and symmetry will be improved. STEP 01 Incision line starts inside the mouth inside the lower lip & below the bottom teeth. STEP 02 Cut horizontal line along chin bone. STEP 03 Slide bone forward and utilize medical-grade fine wire for the cut bone in order to make stable. Medical fine wire is the best material for fixation, which does not have any gap between the bones. STEP 04 Stitch Incision Closed and put the tape on chin and outside of mouth. 01 People who have a receding chin and normal bite. 01 The incision for advanced genioplasty is invisible due to its position in the mouth. 02 Only board certified plastic surgeons or maxillofacial surgeons should do this surgery. 03 Doctors recommend this surgery for people who have problems with chin implant or chin fillers. 01 Take your medicine as directed by the doctor, this will include antibiotics, anti-inflammatory and pain medicines. 02 For the first few days, eat a soft or liquid diet. 03 Patients should avoid intense activities or exercise for 2-4 weeks. 04 Rinse your mouth with water or antiseptic rinse after every meal. 05 Avoid the incision area.